The new publication of the Finnish Copyright Society deals with the copyright-based economy in Finland. 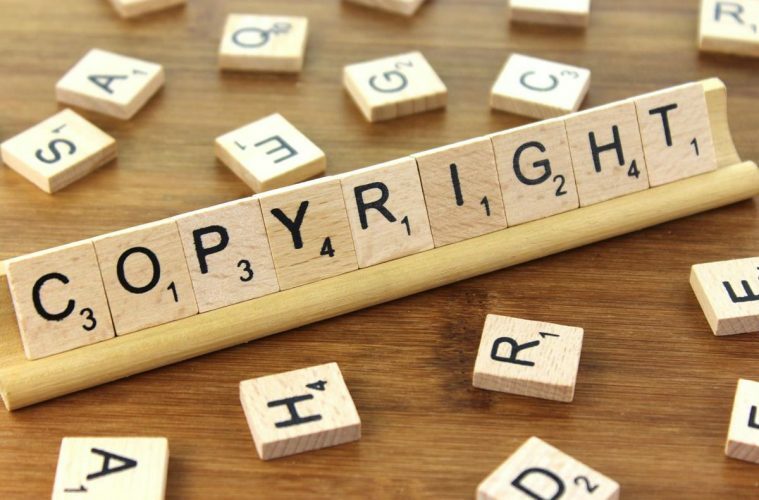 The report assesses the amount of copyright compensation paid in Finland and the total copyright revenue of the copyright holders. A study on direct copyright revenue “Suoria tekijänoikeustuloja koskevassa selvityksessä” gives an estimate based on right-holders operating in the creative sectors copyright revenue flows in 2017. The study was done by Jari Muikku (Digital Media Finland) commissioned by the Finnish copyright association. The report identifies direct copyright revenue streams and examines who generates them. Revenue streams have been cleared for the core areas of copyright. If the revenue stream as a whole is not based on copyright, the report estimates the share of pure copyright revenue in the revenue stream. For example, license fees and copyright collections collected by collecting societies are defined as copyright revenue in the investigation. The report estimates total direct copyright revenue of EUR 8.55 billion in 2017. Most of this was in the software and database industries, with copyright revenue estimated at EUR 5.24 billion. Computer games accounted for € 2.4 billion of copyrighted cash flows. The amount of direct copyright revenue from other core copyright areas in 2017 was estimated at EUR 915.4 million. In 2012, the estimate was approximately EUR 754.2 million.